Welcome to the EURODUNA Americas Inc. website. We are a global partner for the marketing and supply of specialist ingredients for the food, pet food and feed industries. We operate as distributors for well-known international manufacturers but also offer our own products and ingredient blends, customized to our client requirements, in order for them to optimize returns. In addition to conventional ingredients we offer fully certified organic varieties. For more than twenty years the EURODUNA Group of Companies has been an innovative leader in the sourcing of key ingredients in markets across the world. Headquartered in Barmstedt, Germany, the company has subsidiaries in Europe and Asia, with a worldwide network of partners and distributors in active operation. EURODUNA Americas Inc. is a new link in this business chain that now stretches around the Globe. EURODUNA Americas Inc. was established with the hands on involvement of two important EURODUNA partners, G.A Torres S.L. of Valencia, Spain and Feed Ingredients Supply Co., Ltd of Bangkok, Thailand. 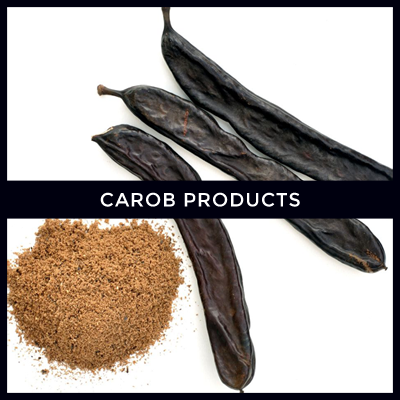 G.A Torres is a world leader in the manufacture of locust bean gums and micronized carob products. These products have unique applications highly valued in the key areas of food, pet food and animal feed. EURODUNA Americas markets these products on behalf of Torres into the western hemisphere. Feed Ingredients Supply Company, a member of the Daika Group, is a well-established and dominant importer of ingredients for pet food and animal feed into the important Thai market. The company utilizes EURODUNA Americas as a conduit for the supply of these ingredients from the Americas. The expert for special ingredients.